I also thought since we just had a day to give thanks, we should now take a moment to give back. After all, December 1st is Giving Tuesday, a day people all around the world have dedicated to affecting 'pawsitive' change. 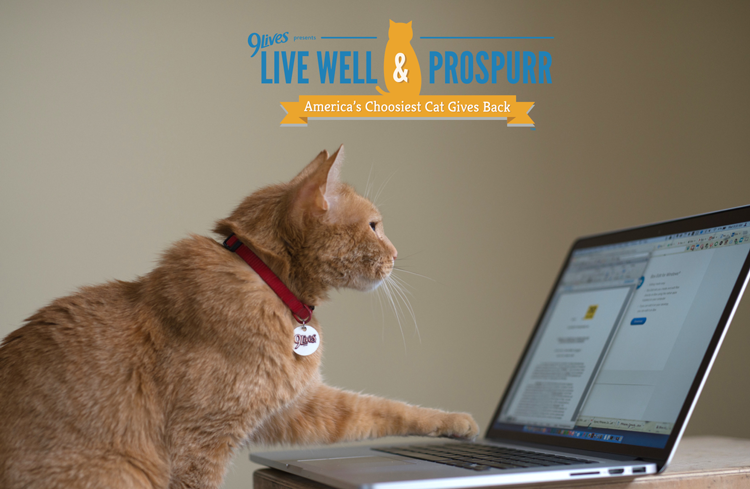 Lucky for you, giving back is as easy as using your opposable thumbs. 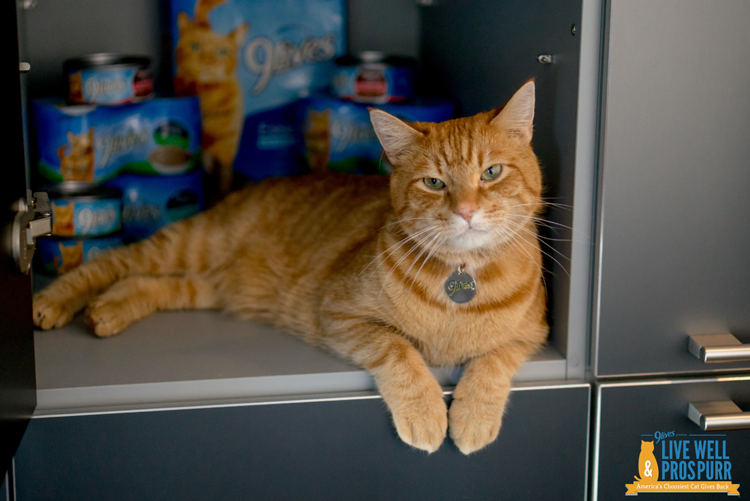 With those two bad boys – and the rest of your fingers – you can help feed a kitty in need. Watch this video to find out how.